Prom is scheduled for April 13 at Central Mountain High School. Senior Ball is scheduled for May 17 at the Durrwachter Center on Lock Haven University campus. Time of events will be announced at at later date. 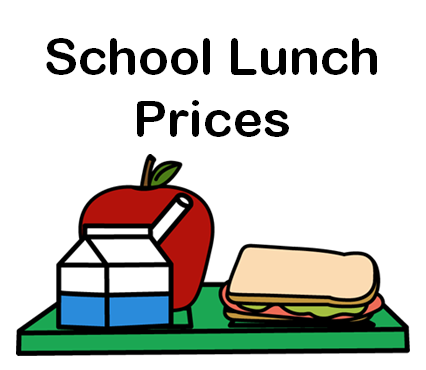 Please click the link below for the FREE/REDUCED lunch application. Does your Student have a business idea and would like to submit it to the Cat Cage for a chance to win some cash? Well check out the link below for details about this "Shark Tank" contest.